I've said it before and Ill say it again. 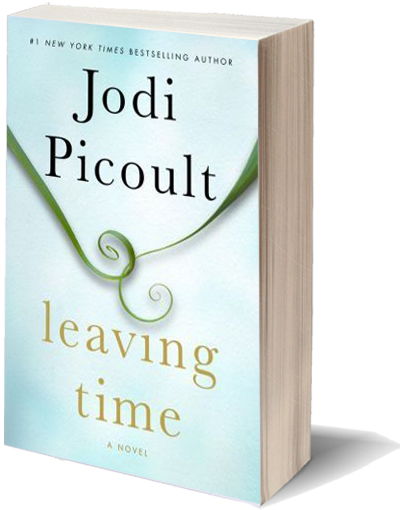 Jodi Picoult doesn't write novels anymore. She just documents what ever it is that she's obsessed with at that point in time. This time...it's elephants. I had legit pink elephant dreams after reading this. Like the Elephant Parade song from Dumbo. For the most part, Leaving Time reads like a non-fiction book on elephant behaviour. Which actually sort of saved it for me. As a veterinary nurse I have a huge interest in everything zoological. I can imagine the endless recording of behaviour will drive others mad though. Just like the Hopi Indian element in vanishing acts drove me utterly insane. Lately Jodi seems to just stumble through her novels. It's almost like as if she can't wait to get to the plot twist which she hangs the entire story on, which in turn makes everything you've just read sort of redundant. As a reader this sort of structure just leaves me with a sort of empty feeling. I appreciate the amount of research she put into this. Which is why I gave it 3 stars and not 2 but it doesn't make it any more readable. I really miss her courtroom drama's. It was one thing she did really well and I feel her stories suffer when she abandons them. I hate to say it but Jodi is no longer a go to author for me anymore. This was such a gem! I stumbled across this by chance on Netgalley and requested it on a whim. I'm so glad I did . The past few books I've read have been mediocre so this was a breath of fresh air. 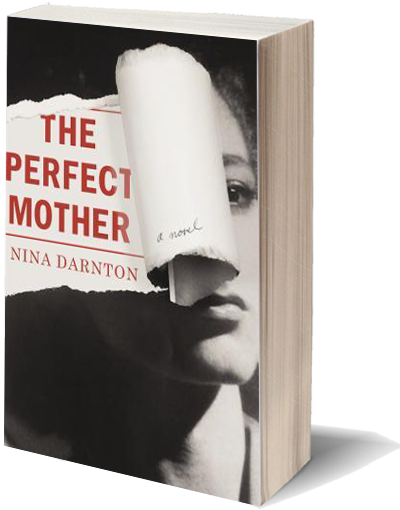 The perfect mother is a work of fiction but is very reminiscent of the Amanda Knox case. Jennifer gets a late night phone call from her daughter. When your a parent late night phone calls always set alarm bells ringing. When your child is in a different country it's 10 times worse. Her daughter Emma has been arrested following the murder of a much loved Spanish teenager whom she accuses of trying to sexually assault her. Emma expects to bailed out by her mother because thats the way its always been. If Emma has a problem mommy comes to the rescue and offers excuses or gentle persuasion so things swing in her daughters favor. Jennifer is the perfect mother. The mother all the other teenagers look up too and feel they can share their problems with. This resulted in what seems to be an utterly detestable spoiled teenager. I really just wanted to slap Emma and yell "start telling the truth girly or face life behind bars"! I love it when an author is talented enough to provoke such a reaction in me though! When the media get wind of the case the run with the promiscuous American angle. The whole country is baying for her blood as nothing she says seems to add up and Her sole focus is to protect her vigilante boyfriend Paco. I thought it was very interesting that Paco was such a strong character even though he didn't have a voice in this book. Jennifer's character is the only one that shined for me. I hated Emma and her fathers attitude to the whole event was so blasé that it was almost unbelievable. I have to say that the pacing was perfect. I raced through this and found it extremely hard to put down. I changed my mind about Emma several times during the book and was compelled to keep going at the end of every chapter. The ending was entirely surprising giving Emma's actions throughout the story but it still left my mouth hanging open. I would have loved just one or two more pages! If you like crime fiction but are looking for something a little lighter than usual then I'd highly recommend The Perfect Mother. 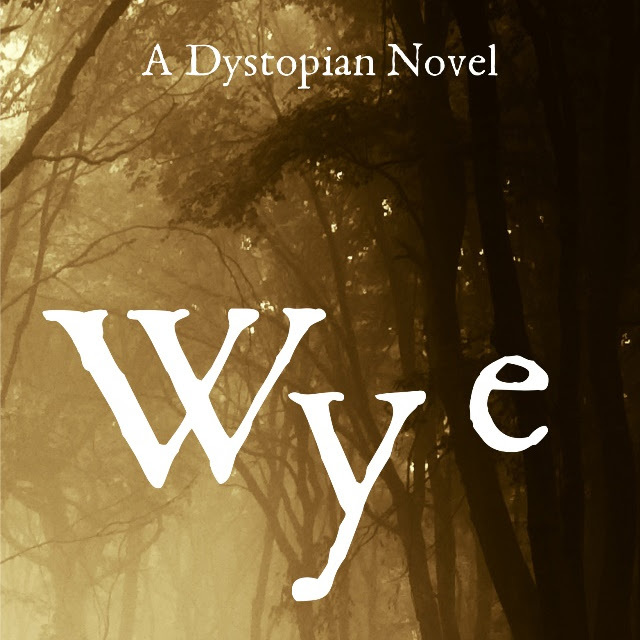 It's a highly engaging, emotionally driven read. Frank Barnes is content living on the streets of Atlanta. A soup kitchen and a makeshift shanty sure beat his days as a POW in Vietnam. But Chloe Roberts can’t handle the eviction that sends her into the hell of homelessness. With no family or friends to turn to, Chloe and her children are sucked into the traumatic world of night shelters, and dangerous predators. 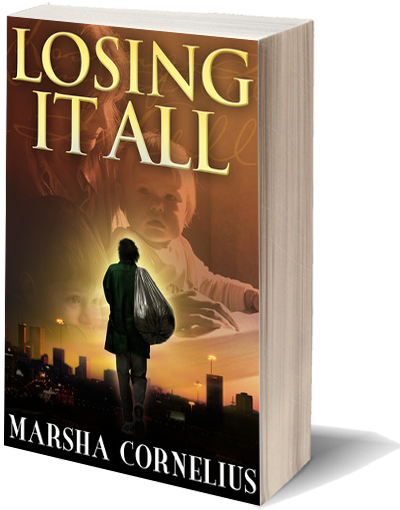 When they bump into each other at the soup kitchen, Frank offers Chloe a glimmer of hope that she can pull her life back together. She rekindles his lost sense of self-worth by taking his mind off his own problems. But they will not meet again until Frank is riding high as a working man, and Chloe has hit rock bottom. By helping Chloe rebuild her broken life, Frank banishes the demons from his own past. Unfortunately, the past comes strolling back into their lives, threatening to destroy the happiness they have finally found. The doctor at the VA called it phantom pain, nerve trauma that would eventually go away. Yeah, right. Frank was twelve years and counting. This morning, he woke to a cold, sluggish fog that had his foot throbbing before he even stood. His only relief was to shift his weight to his toes and keep pressure off the heel. Of course, the gimp-walk didn’t do much for his appearance. People already shied away from his long hair and shaggy beard. The shuffling limp and tortured expression convinced onlookers that he was a derelict. They should have seen him twelve years ago at the VA. The pain was so intense all he could do was lie in bed, groaning and thrashing, his hospital gown soaked in sweat. Once he was up and around, he’d rolled down the hallway in his wheelchair, ranting at other Vietnam veterans with missing legs and arms. His rage seemed to ease his pain, but like a drug, he needed more. So he started ramming into other wheelchairs, then chasing after those who could walk, bruising their ankles with his metal foot-plates. On his feet, Frank was a regular fighting machine, wielding a crutch like a club, or throwing sucker punches when least expected. It never occurred to him that those guys were battling their own pain. In desperation, he pinned a doctor to the wall with his own clipboard, threatening to decapitate him if he didn’t up Frank’s morphine dosage. An orderly put him out on the street. Then the pain really took hold. The dribble of morphine still in his system wore off while he slouched in the back of a city bus headed for downtown Atlanta. When he threw up in the aisle, the driver tossed him off. Unable to stand, much less walk, Frank crawled into an alleyway and passed out. A wino rummaging through a trashcan woke him. Frank offered the bum some dough for his bottle of Thunderbird, and slugged the wine down in one long gulp. From there it was all downhill. 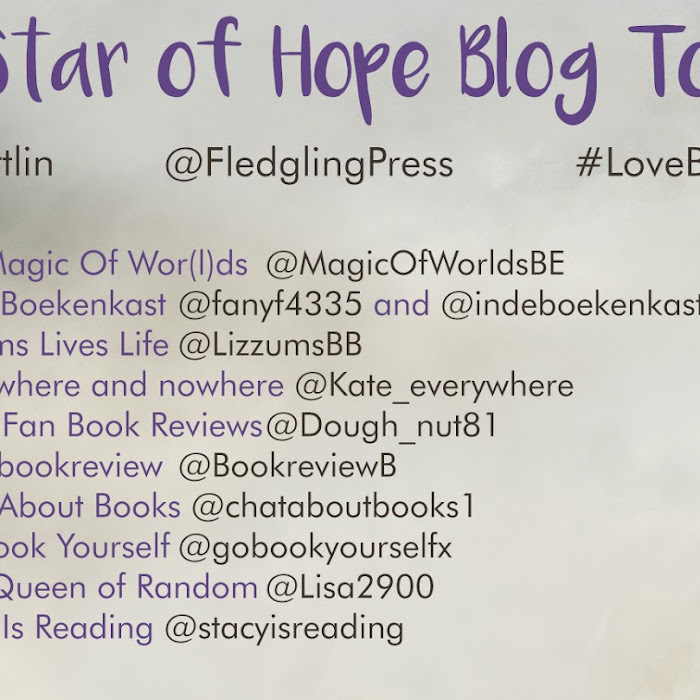 Sainsbury's eBook of the Year: Vote & Win £100 worth of books! 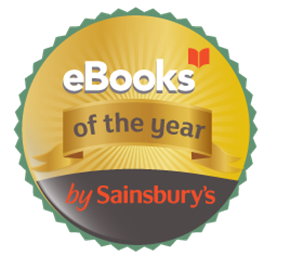 eBooks by Sainsbury’s has today revealed the finalists for its annual eBook of the Year awards. Some of the UK’s most treasured writers including Jojo Moyes and Lee Child have joined the long list of commercially and critically acclaimed authors nominated to receive the coveted prize of eBook of the Year 2014. The winner will be decided by a public poll on the eBooks by Sainsbury’s website where voting will open today, and close on 11 December. 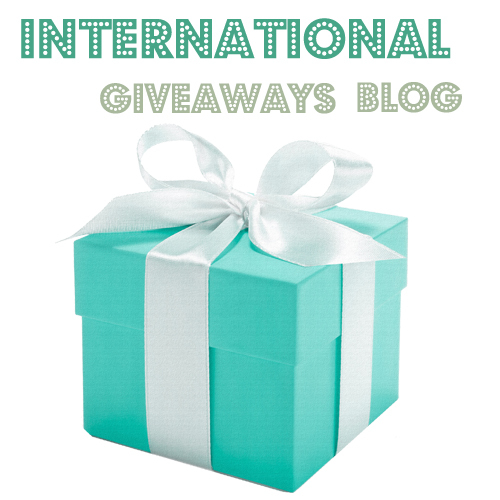 The winning title will be chosen from over 150 eBooks with the winner to be announced on 15 December. In its second consecutive year, the awards are a celebration of British book publishing and literary talent. From gripping thrillers to out of this world science fiction, the long list includes the nation’s favourite ebooks from the past 12 months, from John Green’s The Fault in Our Stars to the runaway word-of-mouth hit that was The Rosie Project by Graeme Simsion. To encourage participation, every visitor to the eBooks by Sainsbury’s website who votes for their favourite eBook of the Year will be entered into a prize draw to win £100 worth of eBooks. The full collection of eBooks up for nomination can be found on sainsburysebooks.co.uk where public voting is now open. To vote, simply visit the eBooks of the Year page, log in to your account and click ‘Recommend’ next to your favourite book. A young psychologist finds it impossible to work with wounded warriors in his job in Washington, D.C. He drinks too much and is adrift. 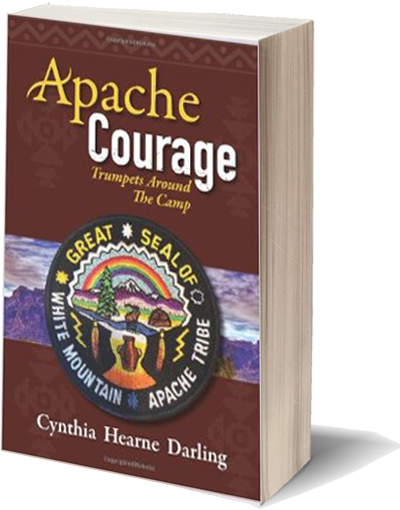 He suddenly leaves the Army and, on a whim, accepts a job on an Apache Indian Hospital in Arizona. He suddenly finds himself with more problems,in understanding the culture and trying to sense to aura of witchcraft he comes upon. Gradually, he understands and empathizes with a people new to him. In this process, he becomes mature. Only then, can he help people with whom he works, fighting to remove the fear from people terrified of the power of witchcraft. Have to say I wasn't really blown away by The surgeon. It just kind of left me with that "meh" feeling which is worse than hating a book. The story itself is very ripper-esque. A killer on the loose whose disdain for women makes him hunt them down and butcher them. 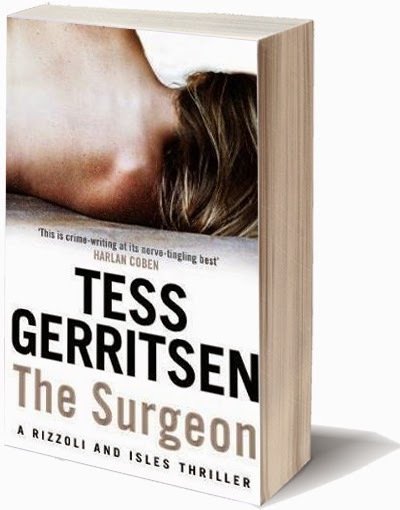 All of this could be forgiven if Gerritsen had not fallen into the hole that awaits many crime fiction writers. Karin Slaughter is down there too..
What us this faux pas you say? Well it happens quite a lot in crime fiction. It's lazy and it really grinds my gears. It's just plain lazy. If you can't create a convincing part for your killer within the story and keep him/her hidden then crime fiction is not your genre. Not too much else to say about this really. 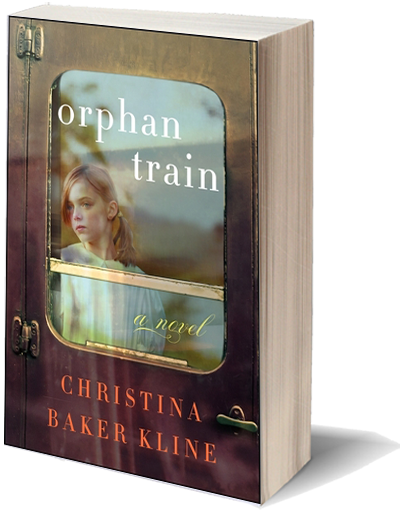 Orphan Train was provided by Harper Collins 360 in return for an honest review. I use the term parents loosely as many of the children seemed to be treated as free slave labor. The story is told from the perspective of Molly in 2011 and Niamh from 1929 to 1943. I can see that the author was trying to do. I get that we are supposed to see that even though Niamh and Molly come from different times that they share a similar past. It just didn't work that well for me. I don't think Molly's story really added anything meaningful. We don't really get to know her so I didn't really care for her parts in the story. On the other hand I did enjoy reading Niamh's parts. It was hard enough for her impoverished families to move half way around the world. For children to then loose the only support they had is just unthinkable. Toddlers and babies had to deal with being taken towards an unknown future on the orphan trains. Not knowing whether anyone will want them. Then if they are wanted, what are they wanted for? I think personally I would have enjoyed more of Niamh's story. especially after the 20 years mentioned in the book. It's a quick and easy read. Something to have in between the heavier reads I've been getting into. I can possibly see this being made into a movie. I think it actually may work better on screen?